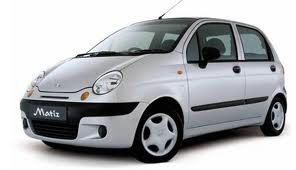 Free download service manual of Daewoo Matiz 2003 model. 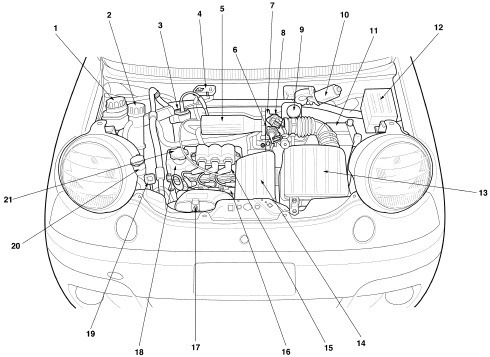 This manual gives you information about removal, installation & adjustment of different parts of vehicle Daewoo Matiz. 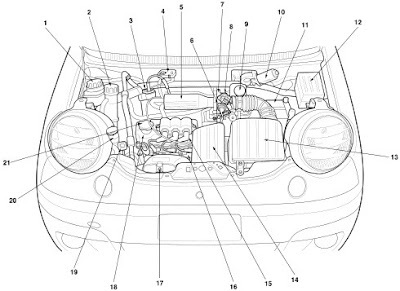 information is in form of words or pictures, diagrams, schemas working together to explain technicians faster to perform a proper maintenance, repair and services in fast and correct way.